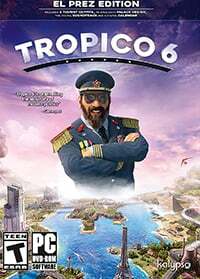 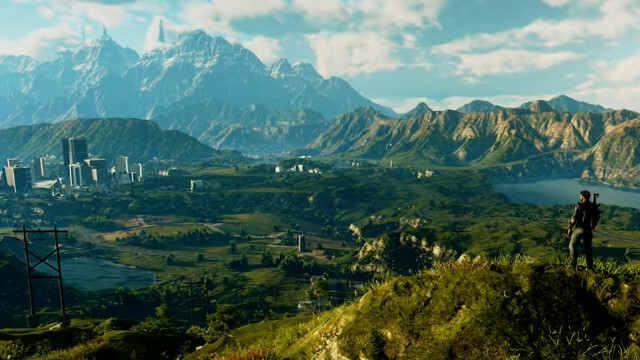 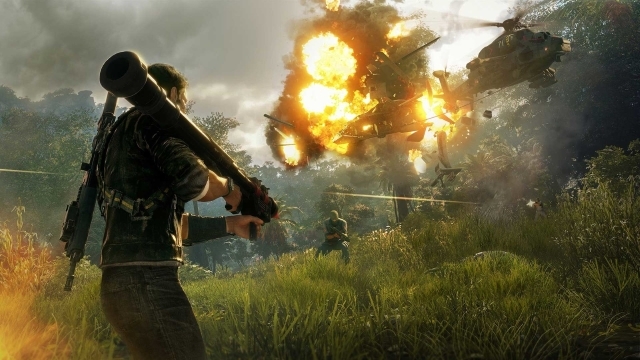 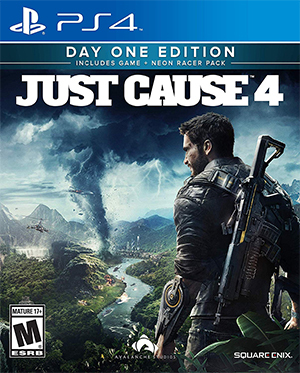 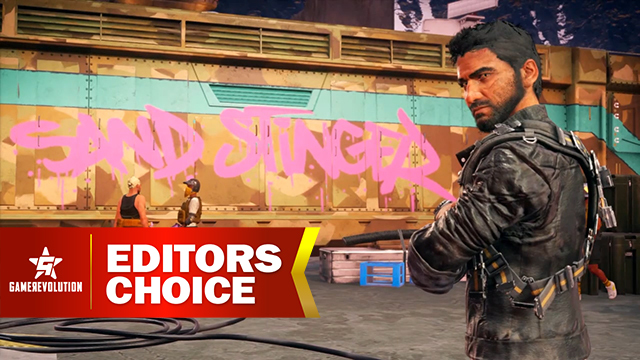 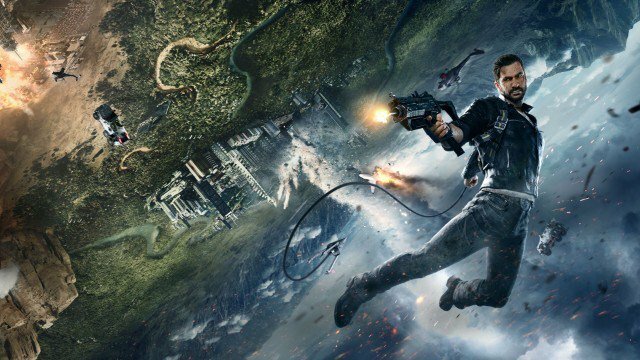 Just Cause 4 sees the return of Rico Rodriguez as he travels to the fictional country of Solís to destroy the Black Hand, the mercenary faction that has followed him for quite some time. 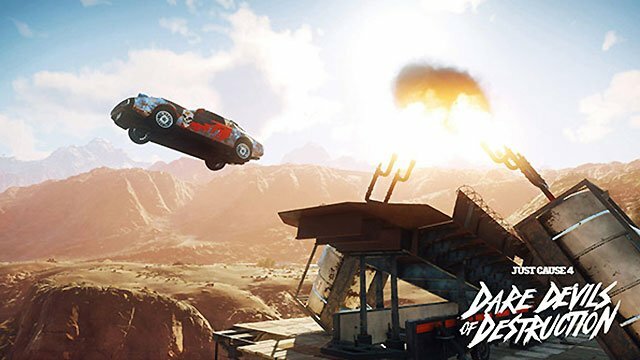 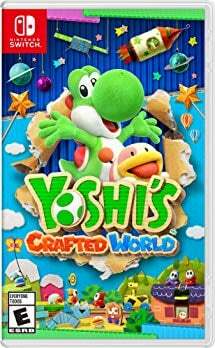 The game brings new grapple abilities and a whole new extreme weather system. Just Cause 4 1.05 Update Patch Notes | What's New? 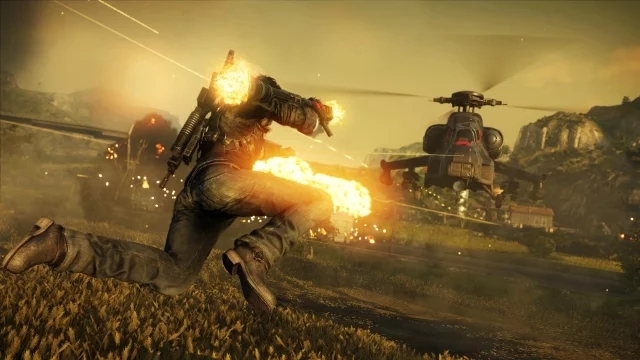 Just Cause 4 DLC - Is There a Season Pass?